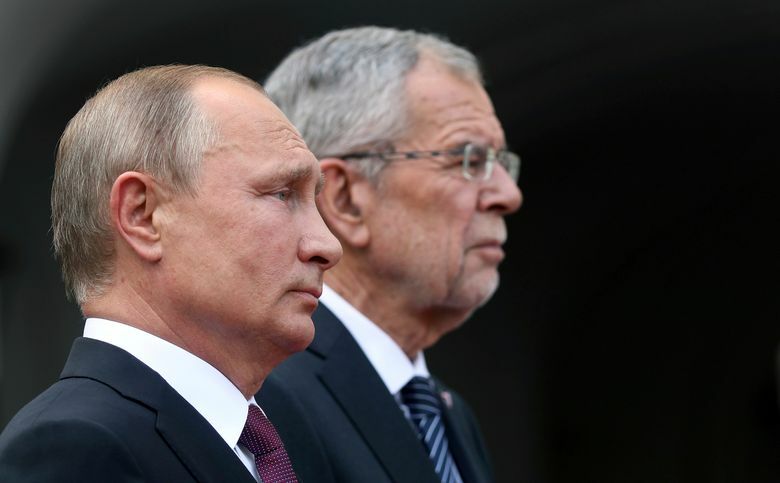 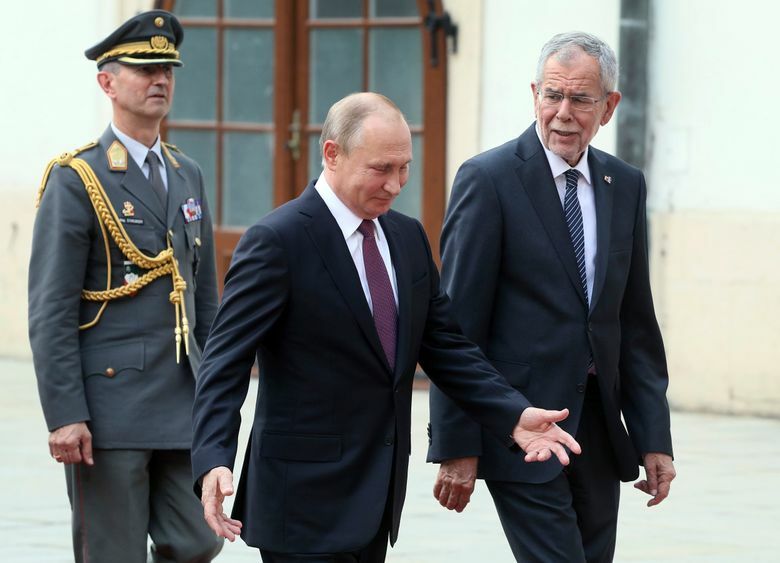 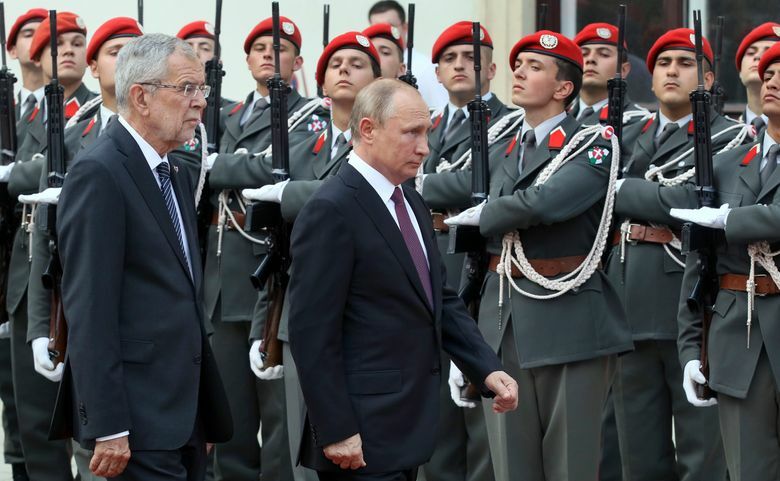 VIENNA (AP) — Russian President Vladimir Putin says Western sanctions against Russia haven’t worked and both Moscow and the West would benefit from lifting them. 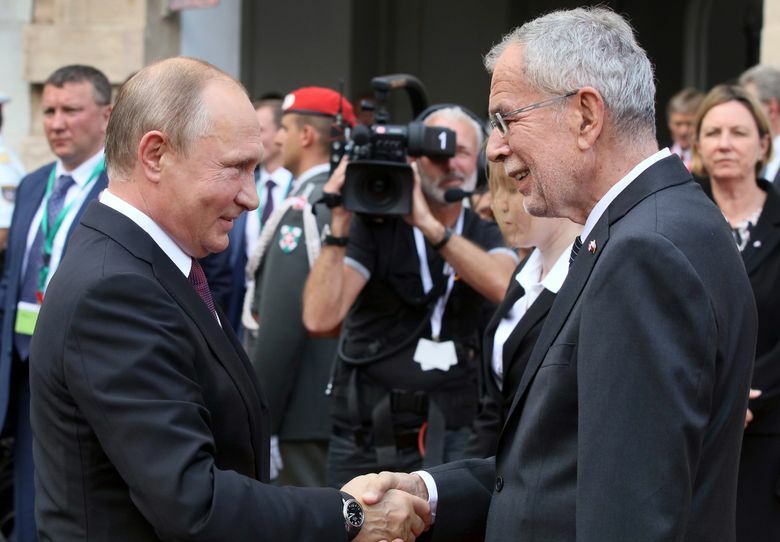 The United States, the European Union and other Western allies introduced a slew of sanctions against Moscow over its 2014 annexation of Ukraine’s Crimean Peninsula and for its support for separatists in eastern Ukraine. 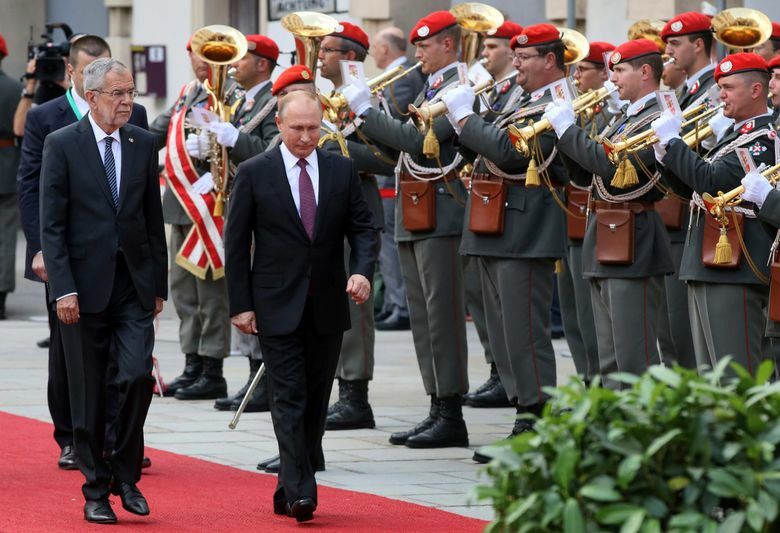 Coupled with a drop in oil prices, the sanctions contributed to Russia’s two-year recession.